Tamriel fans were treated to a double whammy this week as Zenimax Online Studios released a brand new developer blog post and video highlighting character creation and progression in the upcoming MMO, The Elder Scrolls Online. 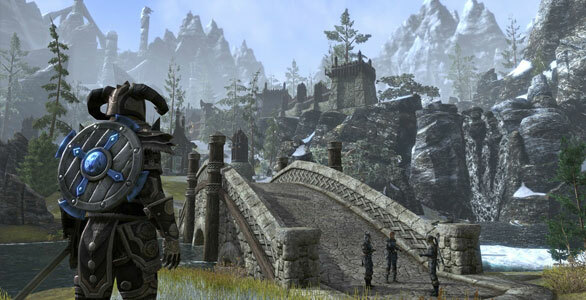 With the transition of any big franchise to the MMO world it’s normal for players to worry about losing some of the charm that makes the offline version so popular and that trend proves true with The Elder Scrolls Online. However, the developers have quashed many of these concerns with the new blog post and video. Players will still be offered the same freedom with character progression and thanks to other unique features, even players following similar paths can be completely different. The video below contains information on choices made during character creation, such as Race and Class, while also heavily featuring Skill Lines, Morphing and the unlocking of abilities through exploration.